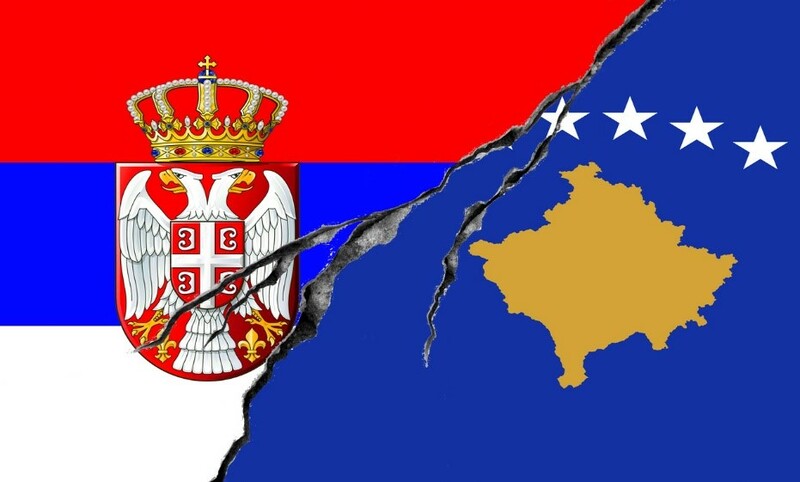 Regardless of how confident the situation between Kosovo and Serbia could appear in the past weeks, the positive development seems to be uncertain. Kosovo – Serbia issue is considered neglected by some experts, yet the EU officials have intensified the negotiations between the mentioned rivals. Notwithstanding the fact Serbia does not recognize Kosovo a sovereign state, EU foreign policy chief Federica Mogherini achieved bilateral meetings between the leaders of Serbia and Kosovo recently. It was sooner in June 2018 when European Union External Action web page informed that: “The High Representative and the Presidents had an intensive and productive discussion on the framework of an agreement on comprehensive normalisation of relations between the two sides. They agreed to intensify the work in the coming weeks” (European Union External Action, 2018). 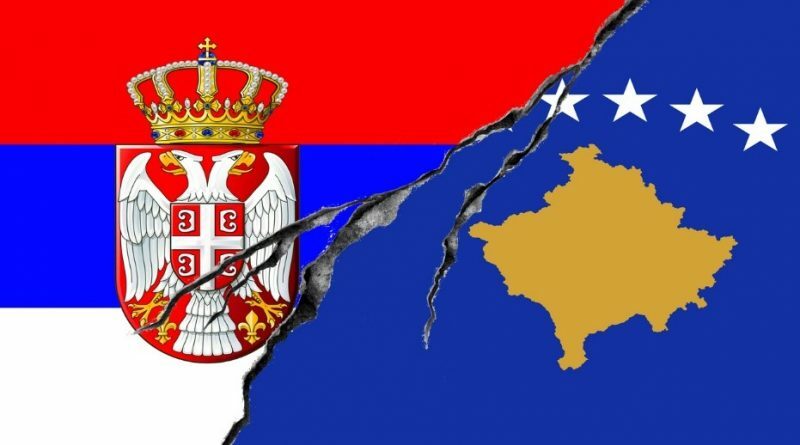 The statement brought hope into the plagued relations between both countries – a consequence of the Kosovo declaration of independence in 2008 – a step that Serbia consider a gross violation of its state sovereignty. The Serbian president Vucic planned two events with his Kosovo counterparts: a meeting with Kosovo president Hashim Thaci in Brussels on Friday and a visit of Kosovo during this weekend. However, President Vucic rejected to join the meeting due to “all the lies of Pristina in the past days” and added that this “is why he will not meet with the Kosovo delegation today” (Zivanovic, 2018). Further, president Vucic stated that “announced visit to Kosovo this weekend is now also uncertain” (Zivanovic, 2018). What is more, Vucic “ordered Serbian institutions to stop all communications with the Kosovo Police and with international KFOR peacekeepers” (Zivanovic, 2018). Despite the fact Vucic was not sure about his visit of Kosovo during the weekend, it took place in the end. As expected, the Serbian president visited the town of Mitrovica, where majority population consists of Serbs. However, he was not allowed to visit the village of Banje, as Kosovo war veterans blocked the road. During his stay in Kosovo, Vucic expressed his wish to meet an agreement with Kosovo, continuing he sees it nearly impossible to happen, stressing that even EU does not have a plan how to solve the crisis. On the contrary to the words of Serbian leader, Kosovar president Hashim Thaci, expressed a desire to take a step forward to reach peace and stability in the region, while criticising the protests that canceled Vucic´s visit of the Banje village (Zivanovic, 2018). Regardless of how difficult meeting an agreement seems, it appears the only one option for both, Kosovo and Serbia. Taking into consideration the unstable political and economic situation in both countries, to meet an agreement means to be closer to the European Union. Unfortunately, after the Vucic´s visit to Kosovo, the deal is more than far away. President Vucic confirms Serbian dilemma about the future course of the state. On the one hand, it would be difficult for Serbia to agree on Kosovo independence. Firstly, Kosovo was a regular part of Serbia before 2008. Secondly, recognition of Kosovo as an independent state would trigger a wave of intense criticism against the president Vucic in Serbia. On the other hand, the current situation does not allow Serbia to make further steps in order to become a trustworthy partner for the European Union. It is not that the EU does not want Serbia to become a member state. However, solving disputes with Kosovo is one of the primary conditions for Serbian membership. The situation we are observing is a typical example of how months of effort could collapse within hours. Vucic continually reminds his attitude towards Kosovo stems from his devotion to defending Serbia. However, Serbia needs to move forward, and even Serbs do not consider Kosovo a number one priority, a poll conducted by Open Society Foundation and IPSOS Strategic Marketing reveals. Serbian citizens consider economic and corruption problems the leading ones. President Vucic may use Kosovo to present himself doing the best for Serbia. However, this behavior could appear a time bomb one day. Serbia faces more critical problems today. Among many of them: high level of corruption, oppression mixed with constant haranguing of media and increasingly authoritarian government are the most echoing issues in Serbia. Undoubtedly, to solve the crisis with Kosovo is essential. That would express Serbian devotion to building stability in the region, as well as it could help Serbia to get closer to the European Union. Still, it is possible just by negotiation, and for now, this scenario looks uncertain. However, Vucic must realize there are also other critical issues in Serbia, not Kosovo only. Otherwise, he can find himself in the situation when masses of Serbs will require to tackle corruption and other serious problems one day, not even mentioning Kosovo. Zivanovic, M. (2018). Kosovo-Serbia Deal ‚Not Even Close‘, Vucic Says. ← NATO: Reasonable Alliance or Useless Treaty?